The inspiration came from street art stickers - I wanted to make my own using a vinyl cutter. They had to be simple, but unique. I liked the idea of playing with the environment. 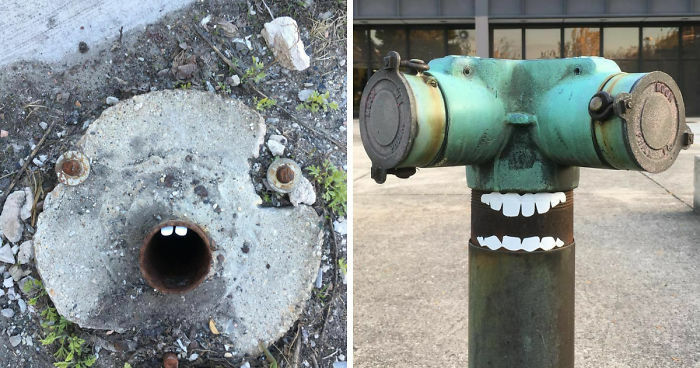 I designed smiles, teeth, and eyes that transformed objects into faces. 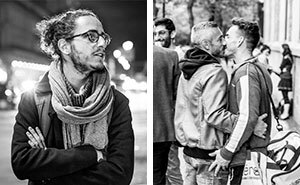 I've been working on this project for over two years now and have more than 600 faces out in the wild, mainly in Chicago.